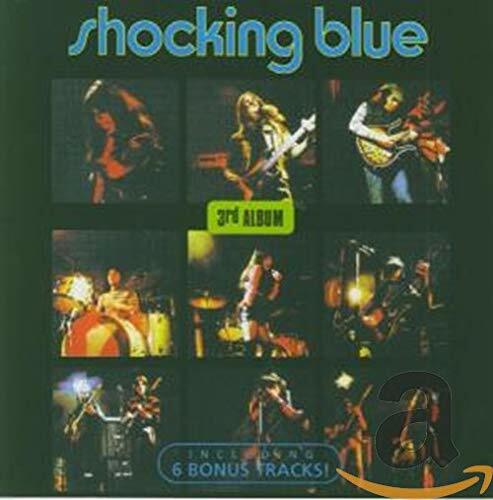 This is the most recent information about Shocking Blue that has been submitted to amIright. 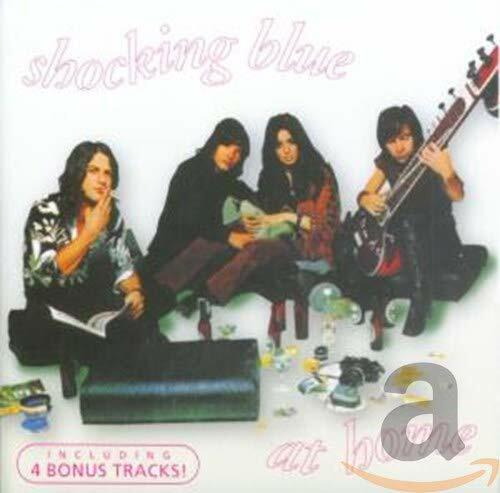 If we have more information about Shocking Blue, then we provide a link to the section where it appears (the actual page whenever possible). "Mighty Jo" originally "Mighty Joe"
"Might Joe" originally "Mighty Joe"
"Mighty Jose" originally "Mighty Joe"
"Mighty Joel" originally "Mighty Joe"
"Hot Sandy" originally "Hot Sand"
"Shot Sand" originally "Hot Sand"
"Host Sand" originally "Hot Sand"
"Hot Wand" originally "Hot Sand"
"Hot Hand" originally "Hot Sand"
"Hoe Sand" originally "Hot Sand"
"Pot Sand" originally "Hot Sand"
"Got Sand" originally "Hot Sand"
There are additional Shocking Blue Combined Groups that haven't been done yet available. I'm your Venus, I'm your fire, Jordan Almonds. I'm your Venus, I'm your fire, of your desire. Another song to mishear that way, as I remember it. "Dan's Hot" originally "Hot Sand"
He must have a fever. 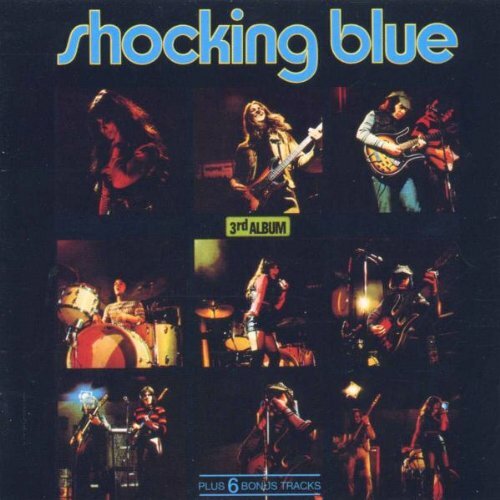 "Sot Hand" originally "Hot Sand"
Cobbling Shoe originally "Shocking Blue"
Blocking Shoe originally "Shocking Blue"